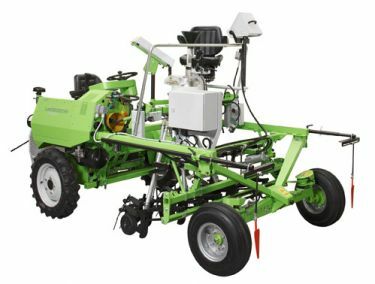 The Rowseed TC was specially designed for precision sowing of seeds from a single ear and/or single plants, and thus supports comparisons between ears or their progeny. A variety of distribution systems allows for mix-free distribution of the seeds of a single ear within a row. The modular system with its many options allows you to customize the machine for many different applications.